Give them time to think. Don't demand instant answers. Enable them to find one best friend who has similar interests & abilities. Don't push them to make lots of friends. 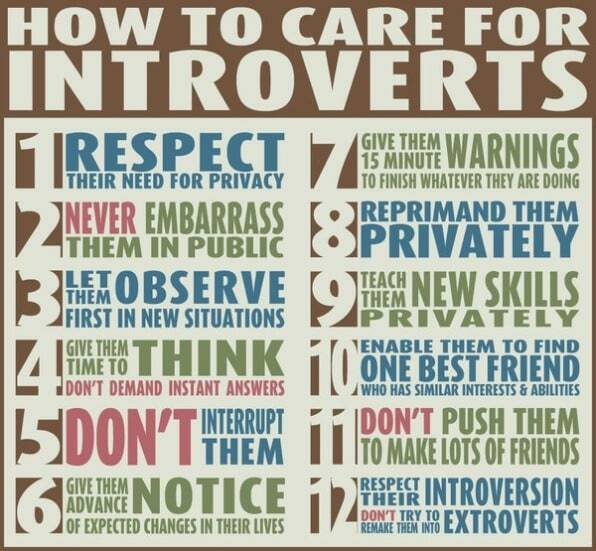 Respect their Introversion. Don't try to remake them into Extroverts.